Plans for LINE’s token-powered ecosystem have been unveiled. The messaging app giant from Japan announced its new venture at CoinDesk’s Consensus: Singapore event this morning. LINE’s plans are ambitious; it wants to launch its new system by the end of 2018. Will it do it? It can have such ambition because LINE already has more than 164 million monthly active users across four key countries. It is this user-base that the app giant will capitalize on to launch its token-powered ecosystem. LINE’s token-powered ecosystem centers around its previously announced LINK token. The plan already has the support of a $10 million venture fund, along with a newly-launched cryptocurrency exchange. LINE will develop decentralized apps (dApps) that use the LINK blockchain. The plan is that LINE’s LINK token will act as the basis for a range of consumer-facing applications. Anywhere from restaurant payments to retail payments, to the serving of online content. 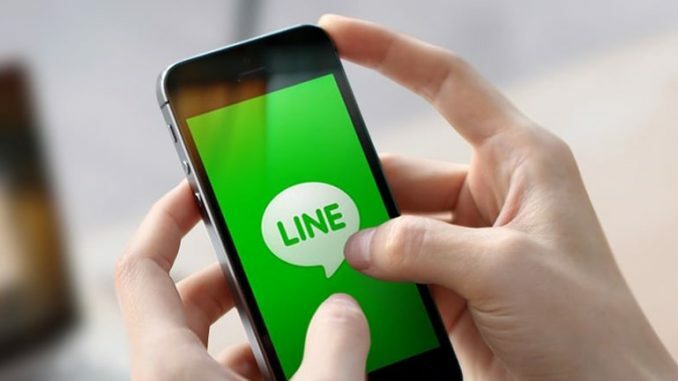 LINE wants to make the LINK token and accompanying applications as easy to use as possible, with the hope that some of those millions of messaging app users might easily migrate to the crypto-economy. LINK tokens will be earned by using the dApps and won’t be distributed via a sale. Developers, in turn, can use the company’s blockchain-as-a-service to develop applications of their own. To deal with scalability issues that may arise on this platform, LINE has created the LINEAR NETWORK whereby dApps exist on their own so-called ‘leafchains.’ This means dApps can function on their own yet have the capability of interacting with other leafchains. LINEAR will be underpinned by the LINK token, which will use smart contracts to be traded from chain to chain. The expected launch date for LINE’s token-powered ecosystem is in December. Ambitious, but achievable if you are as mainstream as LINE.